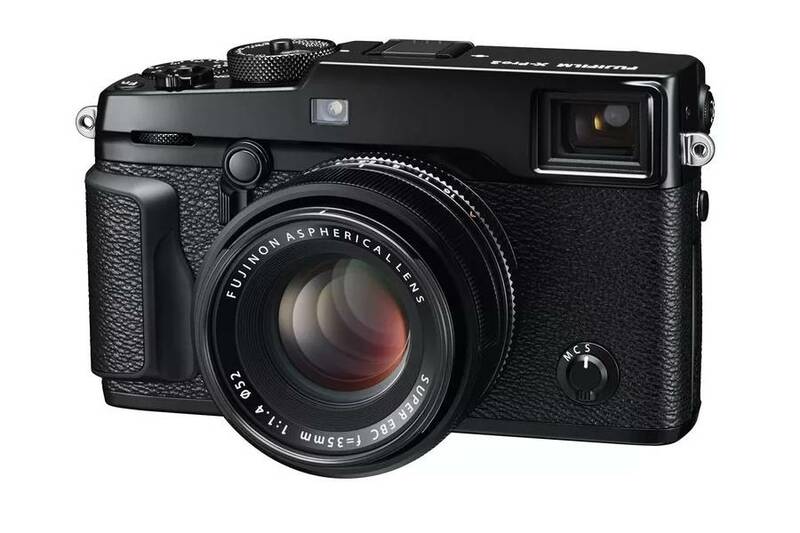 Fujifilm X-Pro3 camera is rumored to be made in Japan. This is important because Fuji moved the Fujifilm X-T3 production to China but recent reports indicates that the next Fujifilm X-Pro3 camera will still be made in Japan. Fujifilm X-Pro3 camera is rumored to be coming in 2019. In this post you can find first rumored X-Pro3 specs as well as feature predictions. 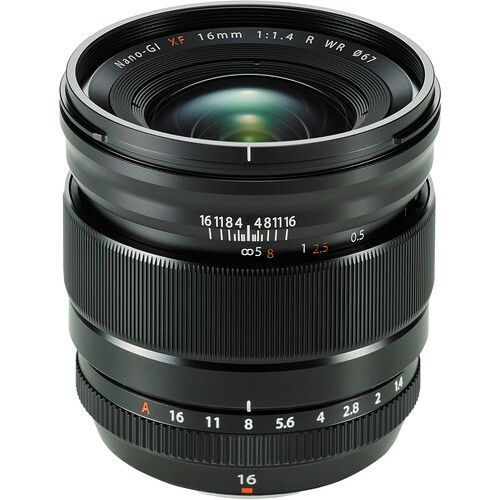 Fujifilm is rumored to announce a new XF 16mm f/2.8 R WR lens. 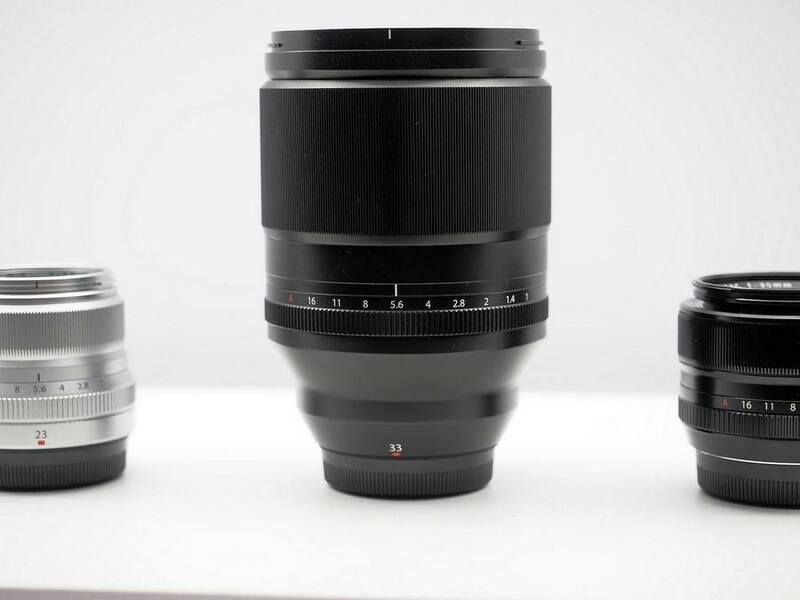 This will be a bright aperture wide-angle prime for Fujifilm X-series mirrorless cameras. 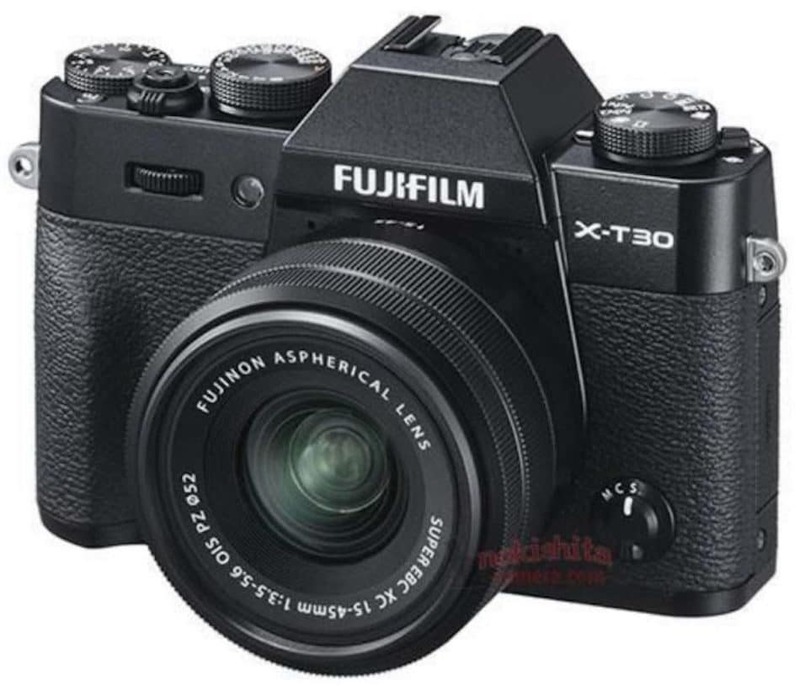 Full specifications of the upcoming Fujifilm X-T30 camera have been leaked. As mentioned several times on previous rumors, the Fuji X-T30 camera will feature the same 26.2MP APS-c image sensor as the Fujifilm X-T3. Major difference is the removal of the D-Pad in favor of a joystick.. Check out the full Fujifilm X-T30 specificaitons ! Additional details about the Fujifilm X-T30 camera have been leaked. You can find the first images and specs of the upcoming Fuji X-T30 camera. 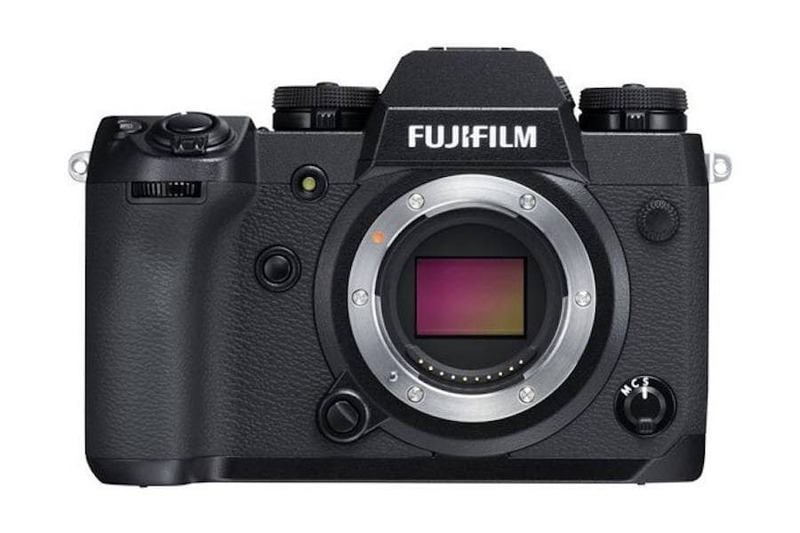 As you can see below Fujifilm has removed the D-Pad in favor of a joystick and as expected the X-T30 will use the same sensor as the Fujifilm X-T3. Fujifilm X-H2 might not be released in 2019. 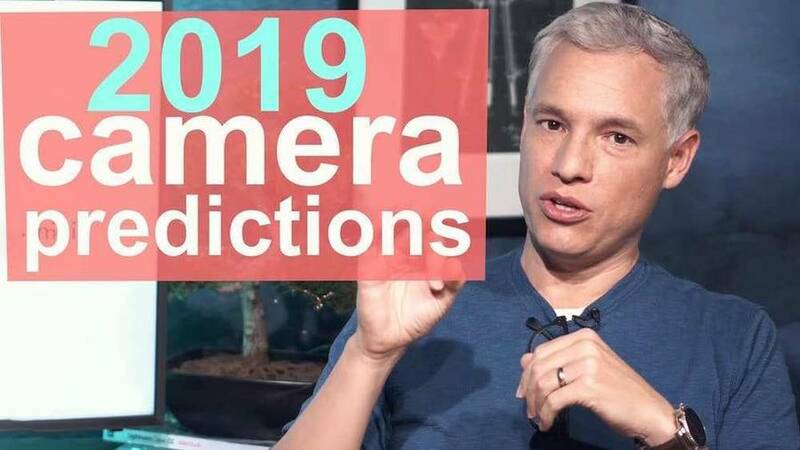 Recent reports indicates that the second version of the video-centric APS-c mirrorless could hit the shelves in early 2020. Fuji registered a new camera as overseas certification body under the “FF180006” code name. This is probably the highly anticipated Fujifilm X-T30 mirrorless. The Fujifilm X-T30 will be a midrange SLR-styled mirrorless camera that serves as the younger sibling to the X-T3. 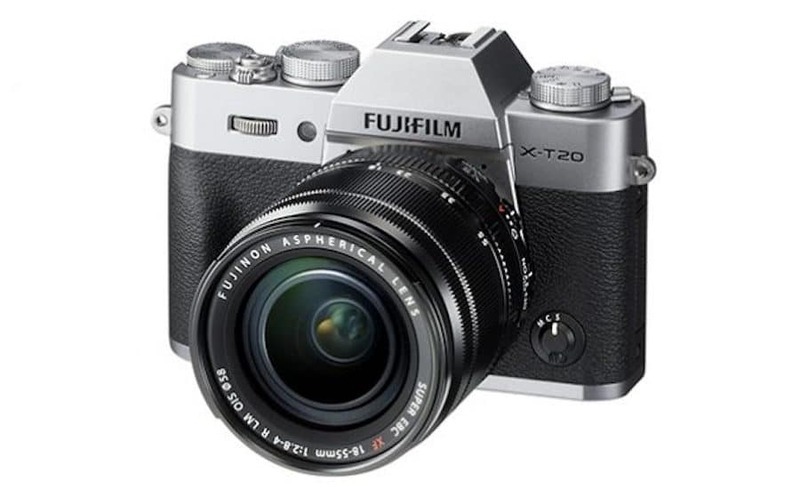 From the certification we can say that the it will have Bluetooth 4.2 just like the Fujifilm X-T3.